So around xmas we expanded the fleet again. Finally had a chance to roll it out for a quick pic. When I die, I wanna come back as you. insane ! u neglected to mention this to me lol... specs? 6.0 with LSA blower is most likely what’s going to power this unicorn. are you keeping this one right hand drive ? stick ? awesome man ! im excited for this ! Glad to see you finally spilled the beans! Two Holdens, two catfish, a TBSS, and a CTSV2... did I about cover everything that's in the family? Holidays must be fun. woah! is this going to OCMD in may? Unfortunately not gonna make it in May, but we will be there for endless summer cruise in the fall. 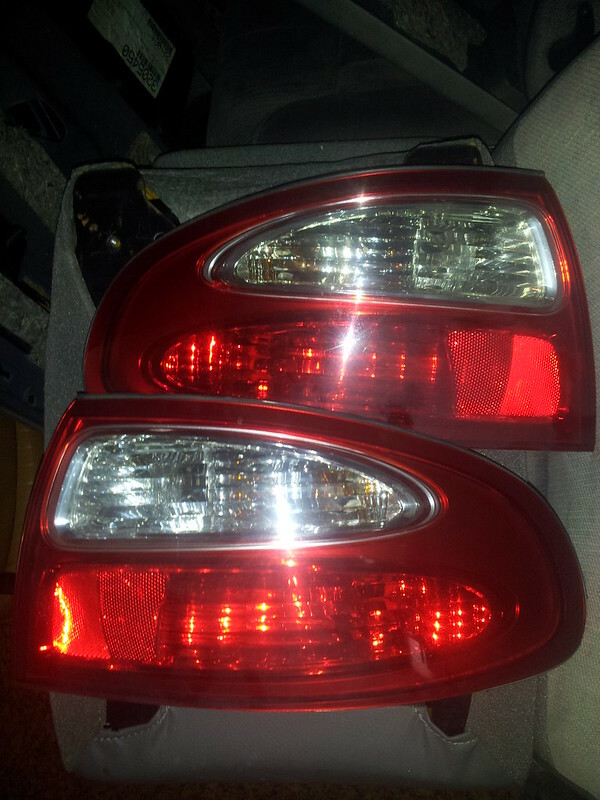 I just received my Holden VX taillights for my GTO/Monaro conversion. eBay Australia is dangerous, lol. Last edited by V; 04-04-2018 at 10:38 PM. idk if im more impressed you didn't show anyone else until now, or that you thought of such a good title to the thread. Looking forward to losing to this thing too. It was in the works at Racewars but wasn't 100% confirmed ... I'm sure V knows, getting stuff from through customs for Holdens is not very easy. Especially a whole car. A lot of trust is needed and you need to talk to the right people. I can't wait to roll into OCMD in the fall with these 2 cars, the wagon is gonna look sick with a drag pack and 2 car seats in the back.